Valve has made several optimizations for the popular active duty map, de_nuke, in the recent CS:GO update. Valve has made several optimizations for the popular active duty map, de_nuke, in the recent Counter-Strike: Global Offensive update. This update also came along with a new algorithm called the HRTF (head-related transfer function), which is meant “to enhance 360-degree vertical and horizontal sound positioning while using headphones.” After months of community-wide complaints of “broken directional sound” (especially on nuke), Valve has decided to change the game for the better a month before the next major at the ELEAGUE Arena in Atlanta, Georgia. The visual fixes for de_nuke can be found by following this link. 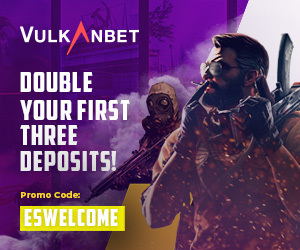 Most notably, the ability to plant on both bomb site silos has been removed to give Counter-Terrorists a fair chance at defusing the bomb in a retake situation. The ladders on said silos have also been removed. At A site, the railing at the “Heaven” portion of the site has been moved to allow players to move to other positions on the second story more easily. On the B site, a spot for cover has been added towards the “Ramp” area as an extra pre-plant/post-plant spot to hold an angle. The “Toxic” spot also had its windows replaced by double-doors, presumably as an extra spot to help Terrorists in post-plant situations. Speculatively, I’m assuming that Valve has chosen to fix Nuke and the directional sound in December in preparation for the major next month. This would allow them to fix any details and bugs that pop up in the near future. The implications here are that Nuke could be here to stay in the Active Duty map pool until another map, such as Inferno, takes its place because of a complete visual and structural revamp/re-optimization. 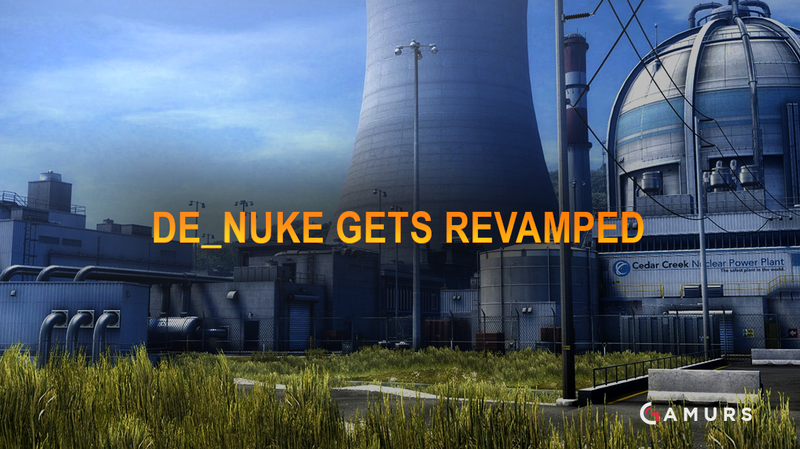 What do you think of the changes made to Nuke? Let us know below or with a tweet @GAMURScom.